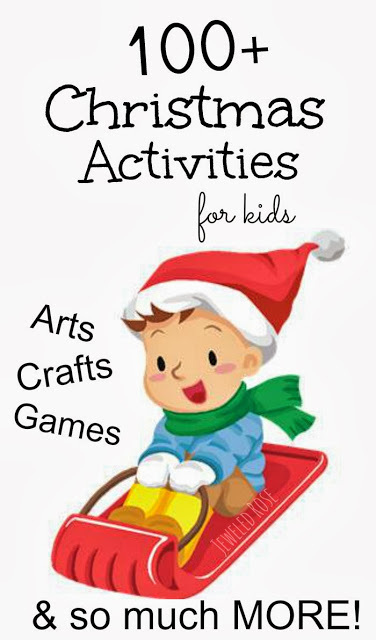 Ready to embrace the Christmas Activities and Holiday Spirit with your preschoolers? 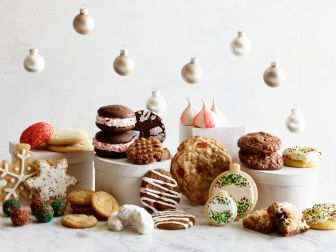 Not much says a cheery holiday like a fresh, warm batch of cookies! Get your preschooler involved and allow them tohelp mix the ingredients and decorate the cookies when they are all done. 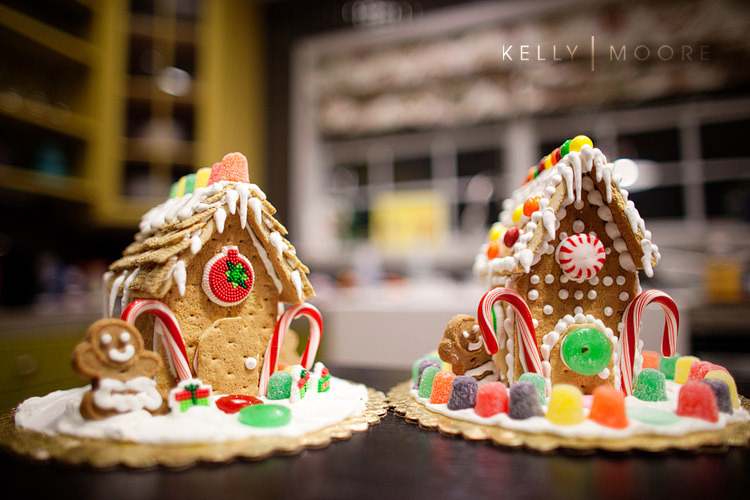 Get creative and supply fun toppings like icing and sprinkles. Baking is a great math and learning activity for little ones. It teaches them to follow directions, measure, and more! Get those little brains firing and grooving with some hands-on DIY! 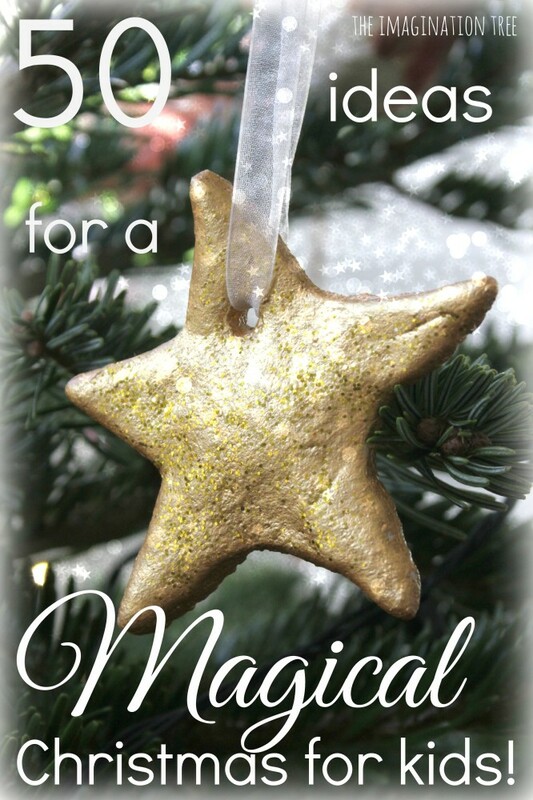 This post will have you excited to create new traditions for your entire family. Preschoolers will hold these memories for years to come! This post talks about everything from explaining what the day is about, to crafts, to helping your little ones create gifts for loved ones! Grandparents especially adore getting homemade gifts from little hands. 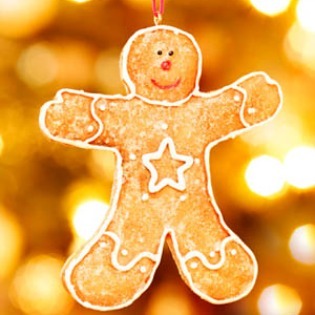 Your family will love these fun things to do on Christmas Day and Christmas Eve. Start a new Christmas Traditionfor your family with these entertaining family games that include Pin the Nose on the Reindeer, Reindeer Hunt, Christmas Trivia, Christmas Bingo, and snowball toss.